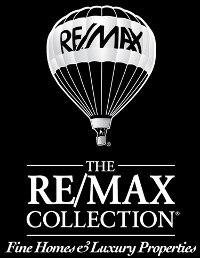 Dorothy brings over 16 years of REMAX experience as a consistent global top producer. She is an integral part of making dreams come true for her clients as a full time licensed Realtor in the State of Florida. She holds a BA in Business Management and Economics from New York State University. Dorothy uses her banking background as a loan officer in the Private Clients division of a major international bank to provide superior customer service. With over 20 years of corporate experience, Dorothy has the skills and professionalism to walk clients through the most difficult negotiations.